Yes, you read it well. 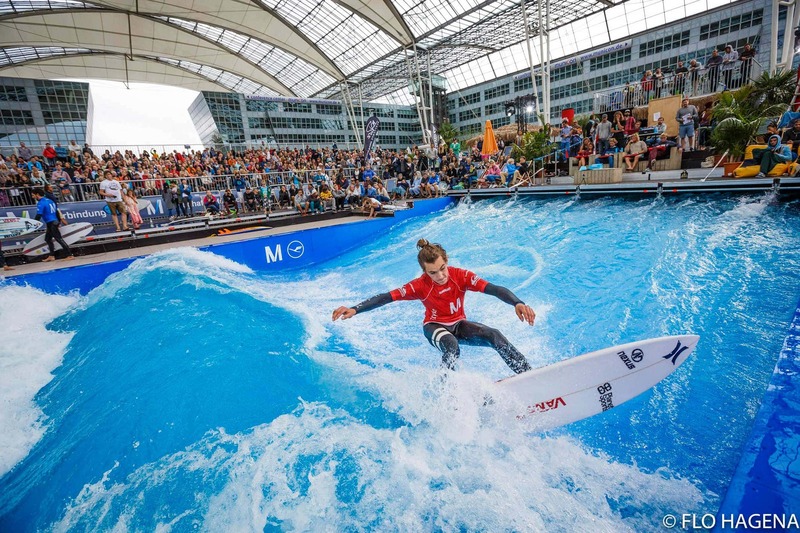 What if I told you it will be possible to surf in the airport terminal of the Bavarian capital? And on top during the Oktoberfest?